On Wednesday evening, sources with the Mexican government confirmed that Tonya Couch was on her way back to the United States after weeks reportedly on the run with her son — the so-called "affluenza teen" — in Mexico. When she arrives back in the States, she could face jail time for allegedly helping her son escape charges of his own. In fact, it's unclear if Ethan Couch will go to jail, but his mother could face significantly more time behind bars than him. The mother-son duo reportedly left their Texas home near Fort Worth earlier in December after Ethan faced potential jail time for violating his probation. He was first sentenced to probation in 2013 for a drunk driving accident that killed four people. At the time, the case captured national attention because Couch's defense included the testimony of a psychologist who said that Couch could not discern right from wrong because he suffered from "affluenza." In other words, Couch likely got a light sentence — probation rather than jail time — because of his privileged upbringing. Couch found himself in hot water once again in December when someone tweeted a video of Couch at a party drinking, clearly violating his probation. His probation officer was unable to find him prior to his hearing, which could have sent him to jail for the probation violation. Then, he and his mother were found earlier this week by U.S. Marshals in Puerto Vallarta, Mexico. As of Wednesday night, Tonya was back in the United States. She's expected to be charged with hindering the apprehension of a juvenile. If convicted, she could face a jail sentence ranging from two to 10 years. That's a long time for just a few weeks on the run — and it's a lot more than her son could face. Ethan remains in Mexico, for now. His attorneys have filed a court action to block his deportation, or at least delay it. If (or when) Couch returns, he'll probably face a relatively light sentence. Although he's 18 years old now, Couch was sentenced to probation as a juvenile. That means that his probation violation can only carry a juvenile sentence. The maximum jail time he could face is 120 days. If that seems unfair to you, rest assured that there is the possibility of Couch facing tougher consequences for his future actions. Since he is an adult now, his case can be transferred to the adult penal system. If that happens, any future probation violations could land Couch in jail for up to 40 years. 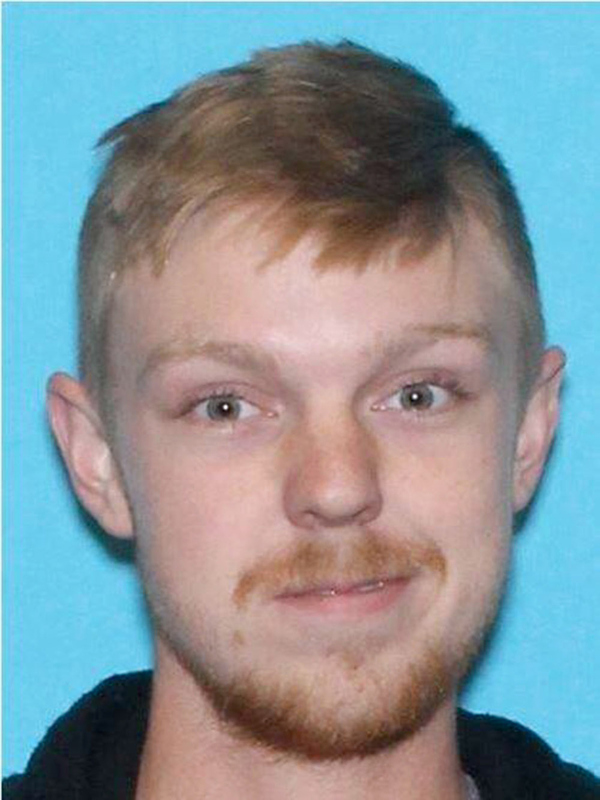 The affluenza defense has already worked once, but who knows if it will work again — let alone if it will work well enough to get Couch out of an adult punishment down the road.